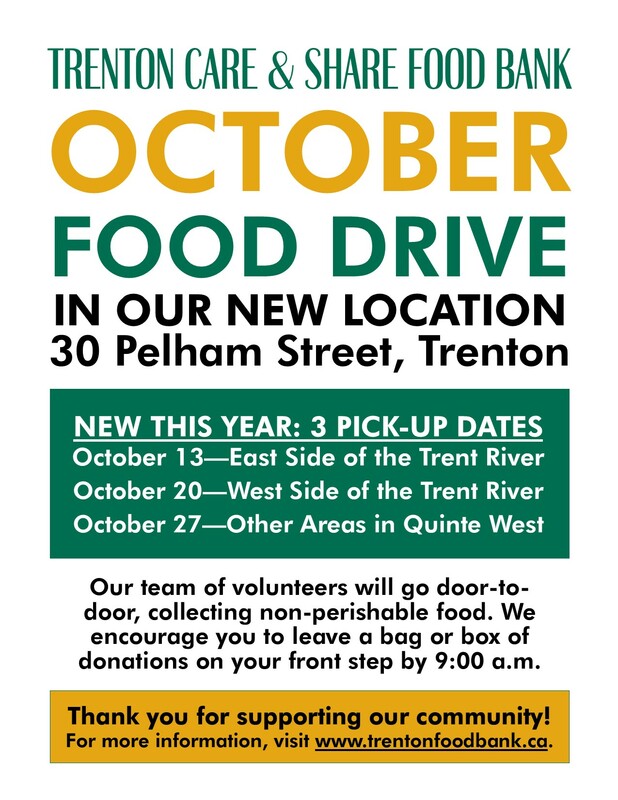 Our Annual Food Drive for 2019 will be held over three Saturdays: September 29 & October 5. Each weekend will focus on a different area of Quinte West. Our team of volunteers will be going door-to-door collecting non-perishable food. We encourage you to leave a bag or box of donations on your front step before 9:00 a.m. Or feel free to take your donations to drop-off areas any time at the following local businesses: Walmart, Freshco, Metro & Independent. Wondering what date our team will stop by your place? You will receive a reminder (a door hanger in the mail or on your door) the week leading up to your food drive Saturday. Or simply click here to double-check with us via email. 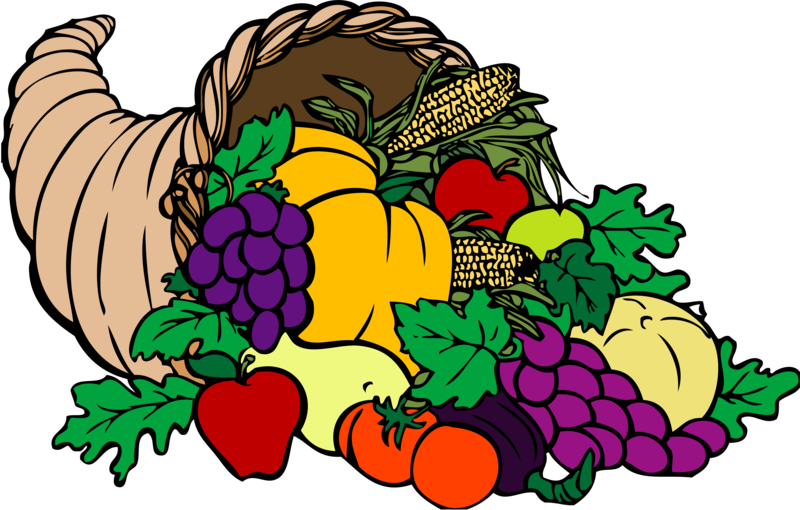 To sign-up to volunteer for the food drive (walker or driver), click here. To download a poster so you can help us promote the Annual Food Drive, click here.